How many languages can you speak (sorry, fellow geeks; I mean human languages, not programming)? Every day people across the globe depend more and more on the Internet for their day-to-day activities, increasing the need for software to support multiple languages to accommodate the growing diversity of its users. If you work developing software, this means it is only a matter of time before you get tasked to translate your applications. Wouldn’t it be great if you could learn something with just a few key strokes? Just like Neo in The Matrix when he learns kung fu. Well, wish no more! 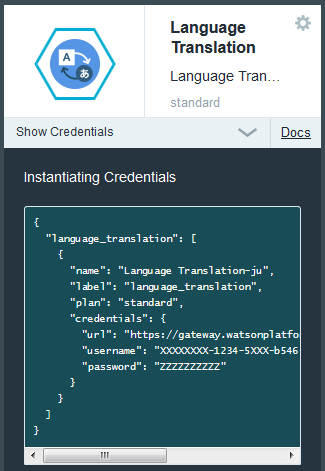 I’ll show you how to teach your applications to speak in multiple languages with just a few key strokes using Watson’s Language Translation service, available through Bluemix. It provides on-the-fly translation between many languages. 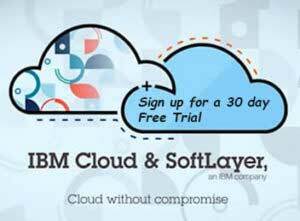 You pay only for what you use and it’s consumable through web services, which means pretty much any application can connect to it—and it’s platform and technology agnostic! I’ll show you how easy it is to create a PHP program with language translation capabilities using Watson’s service.